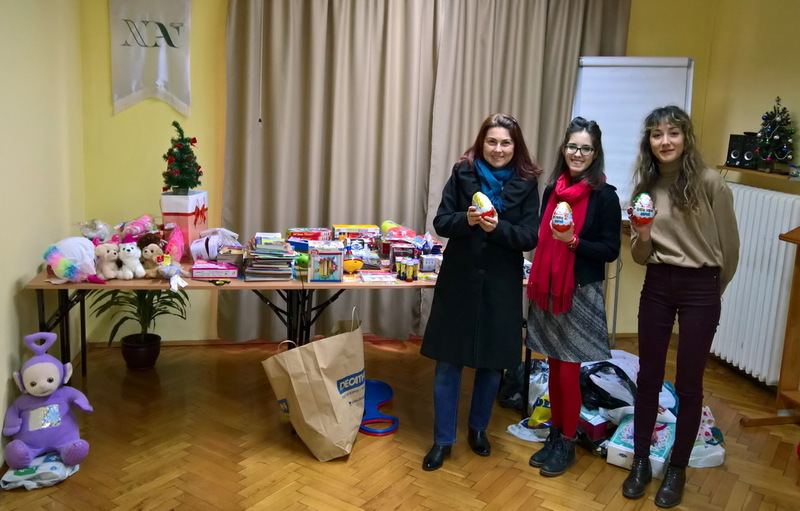 New Acropolis volunteers participated in the charity initiative “Give a Christmas present to a child from a low-income family” in cooperation with “The Goodmakers”. The donations were gathered and arranged at the New Acropolis center and included toys, books and sweets. The presents were delivered to a hundred children in low-income households in around eight districts in Bulgaria.